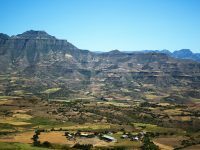 In Ethiopia, climate variability can have a big impact on food, water, and health. A system to monitor and predict climate will help to keep people safe. 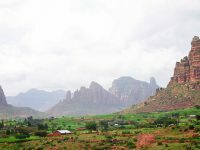 The highlands of Ethiopia are home to the majority of the country’s population, the cooler climate serving as a natural buffer against malaria transmission. 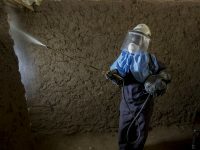 New data now show that increasing temperatures over the past 35 years are eroding this buffer, allowing conditions more favorable for malaria to begin climbing into highland areas.